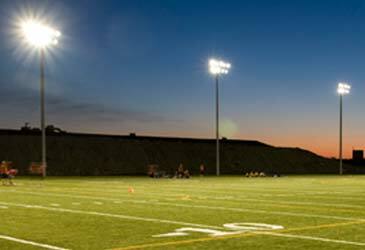 Sports lighting demands the best in performance. Whether the class of play is professional or recreational, horizontal and vertical lighting with perfect uniformity are critical for any athlete. 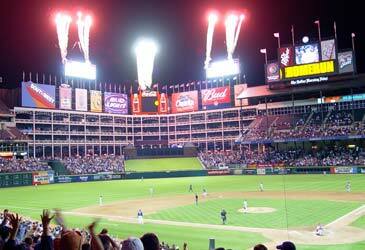 Spectators rely on good lighting to watch live, record and replay or simply to appreciate the play in action. 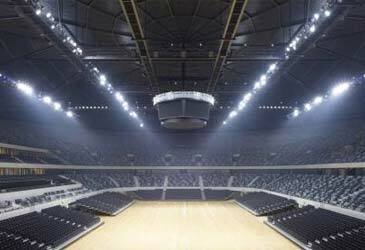 Glare, uniformity, light levels, light trespass and skyglow all need to be considered when designing a lighting system for sports.